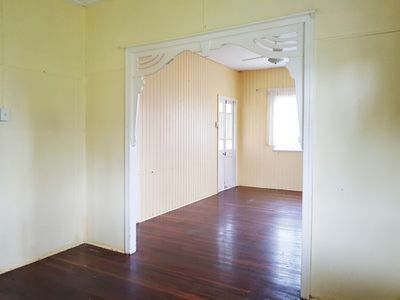 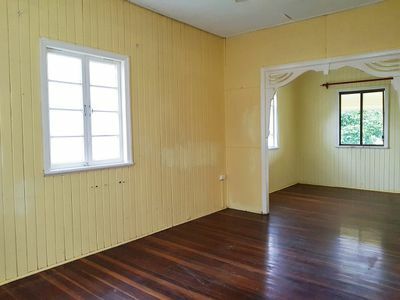 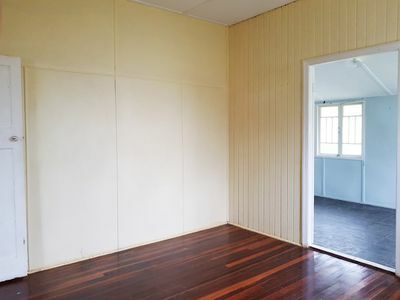 There is plenty of space here for everyone and an inspection is recommended because if you never, never go, you will never, never know what the possibilities are. 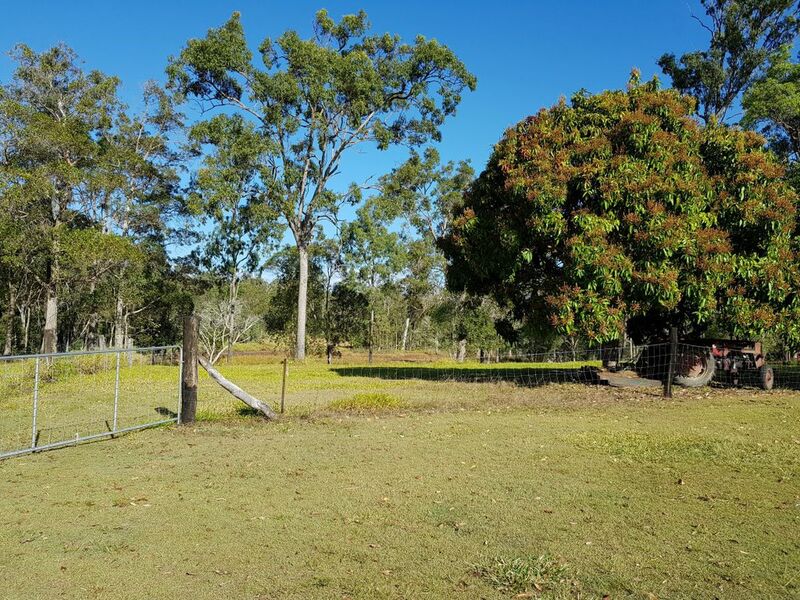 This 46.5 acre property boasts splendid views over the country and has the potential for dual living. The small cottage would be an ideal home for the in-laws and you can build your own brand new home giving you the best of both worlds. 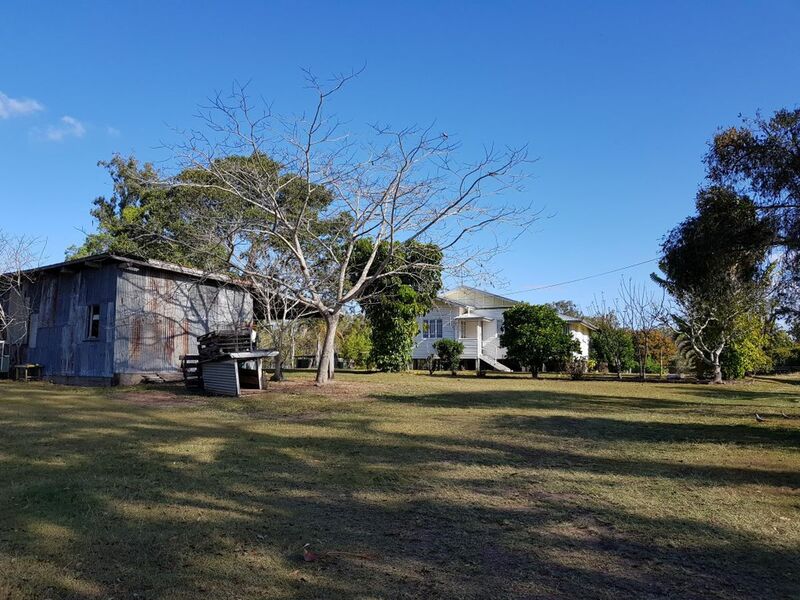 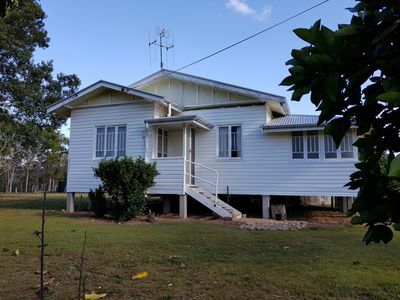 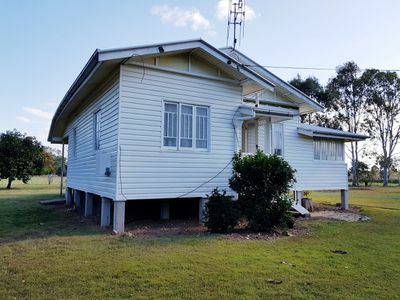 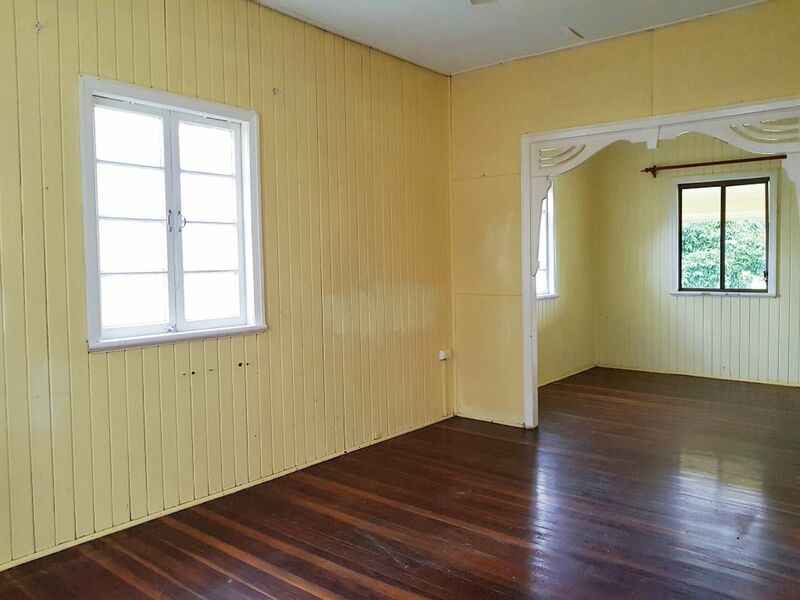 A small 2 bedroom cottage sits on the hill which has some good bones with a good roof, concreted stumps and hardwood floors. With a little bit of reno rumble this house could make for a great place to call home, or ideal week-end getaway to the farm. 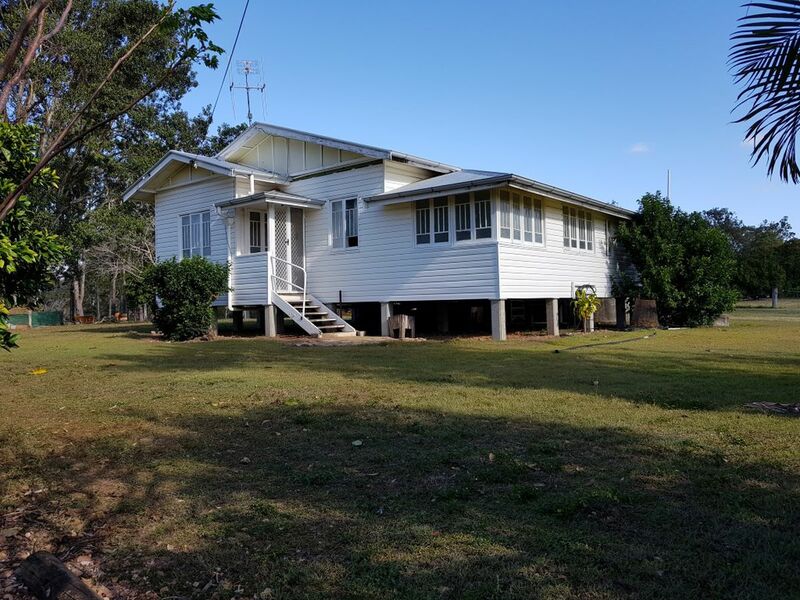 An easy drive out along River Road will bring you home to the peaceful living that goes without saying on a property of this size. 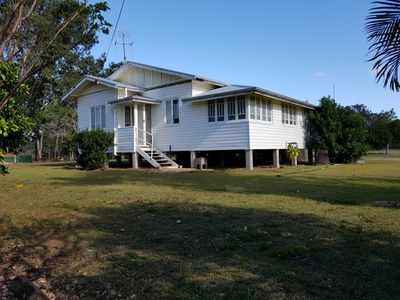 There isn't many properties which can offer 40 plus acres close to town and with easy access to the Pacific Highway. 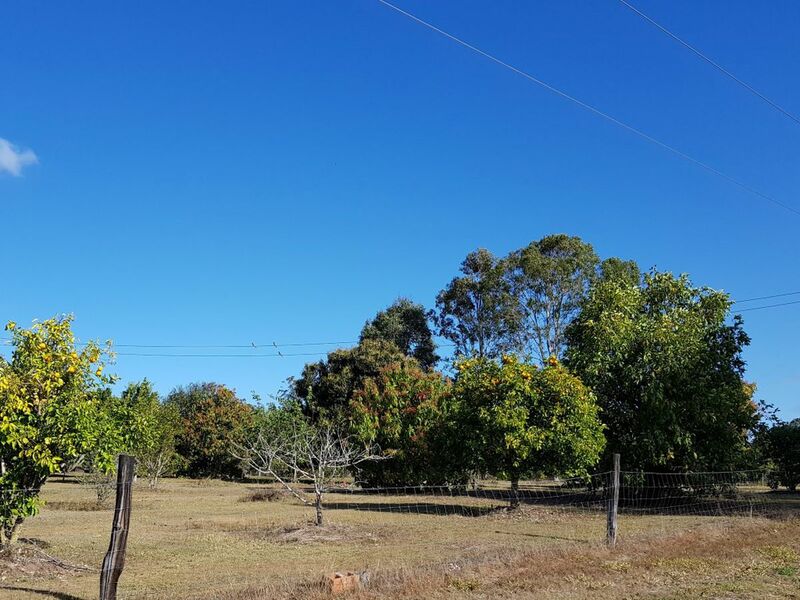 You have a small grove of citrus trees with plenty of room for a full orchard and vegetable gardens to make your own hobby farm and become self sufficient. 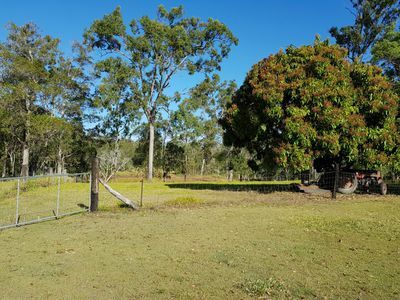 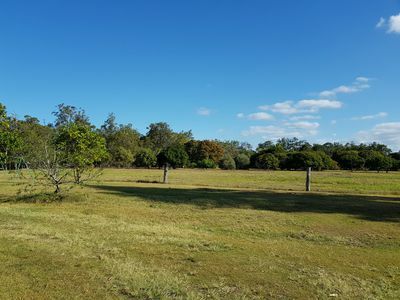 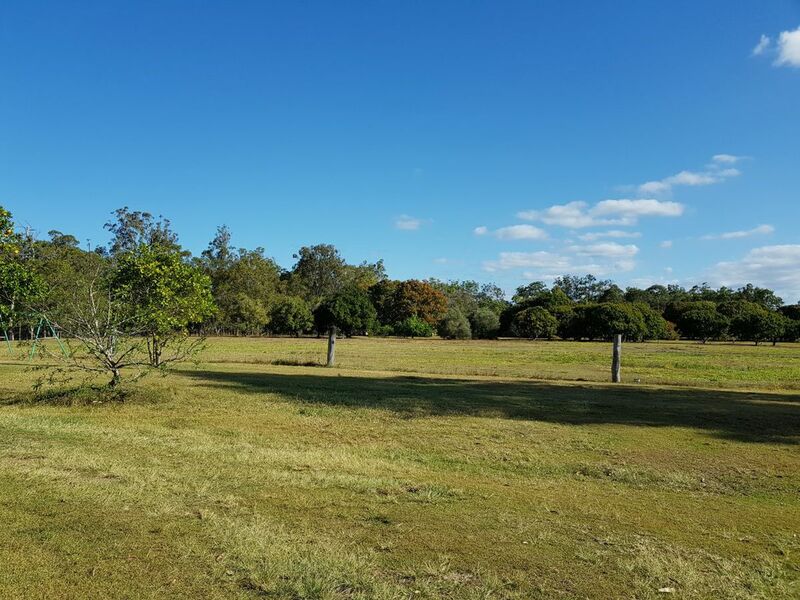 This block has a some fenced paddocks allowing you to keep the animals contained and has a large dam and old bore in place which could be resurrected with a little bit of elbow grease. This property has the potential to build the largest of sheds to satisfy any man with an existing large machinery shed with open bays already in place. VIP Realty is Maryborough’s premier residential and commercial real estate agency. 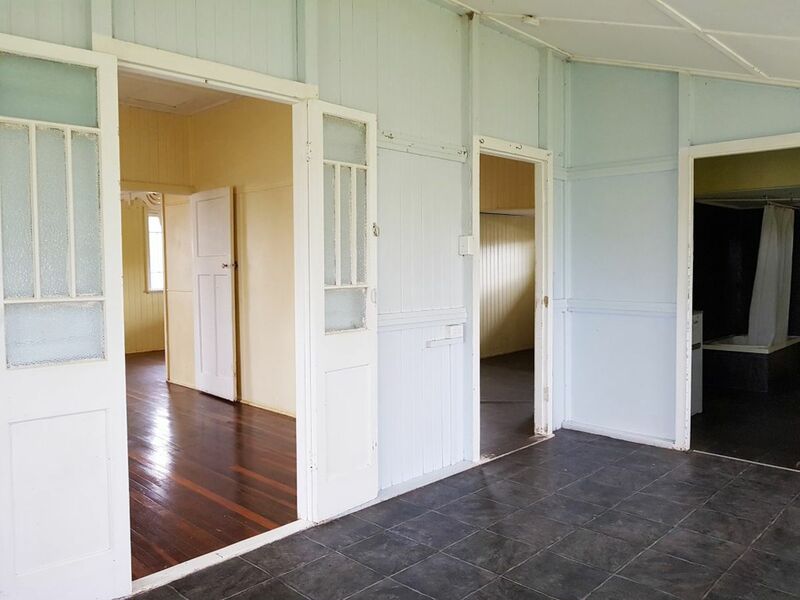 Whether you are a Seller, Buyer, Investor or Tenant, our aim is to provide all of our clients with exceptional and professional service. 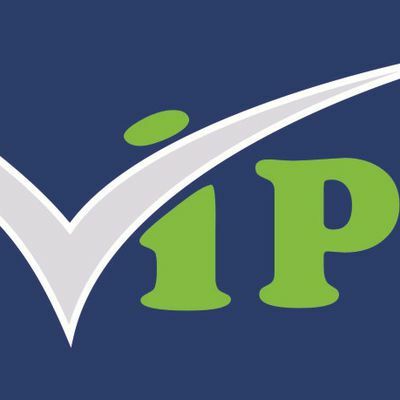 Copyright © 2017 - 2019 VIP Realty, All Rights Reserved.